Children are natural learners and when placed in the right environment can learn so much about the world in which we live - even without being aware of it. Stimulating and creative play activities introduce very young children to important learning areas, while older children and teenagers can extend their understanding with more challenging tasks, experiences and resources. Here in Sydney we're fortunate to have access to many wonderful institutions such as museums, libraries, galleries, and environmental resource centres – many which have developed special programs and resources just for kids. Furthermore, the vast majority of these are held on weekends and during school holidays, making them ideal boredom-busters for parents wanting to provide their children with quality educational experiences, albeit without breaking the budget. 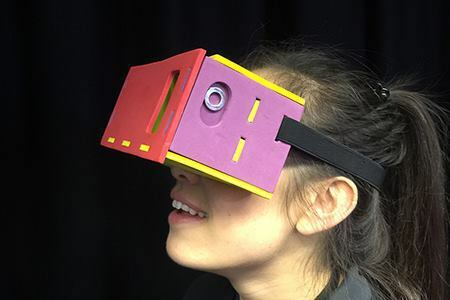 If you're a parent or caregiver who is looking for some cool new ideas for next weekend or school vacation, read ahead and discover some of Sydney's best and most affordable educational fun for children. A final note is, although this list contains some of my personal favourite kid-friendly destinations, there will certainly be plenty that I've inadvertently left out. Therefore, please feel free to share your own suggestions with other readers in the comment box below. Established in 1827, the Australian Museum is Sydney's oldest historical institution and almost two hundred years after its establishment, it remains one of the city's most vibrant and exciting destinations for visitors of all ages. Over recent decades the museum has developed numerous programs to engage children and teenagers with history in an enjoyable interactive way. In order to further inspire families to visit, admission to the museum is free for children under sixteen years of age. 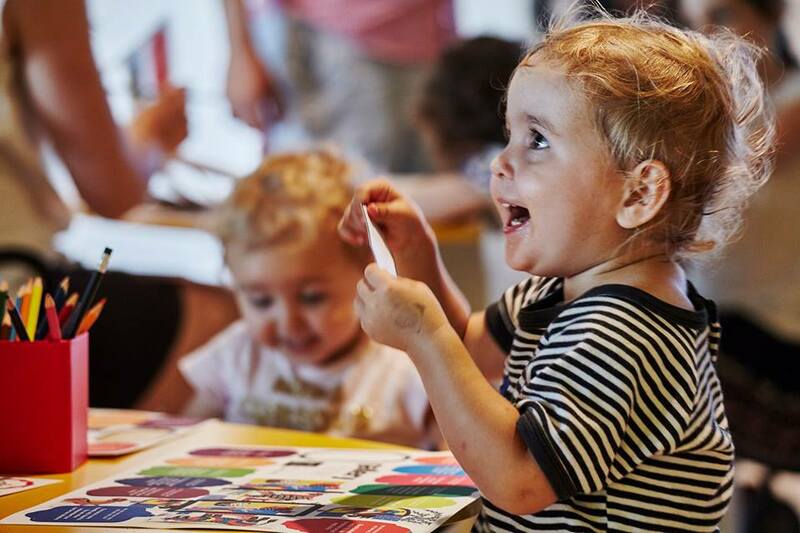 One of the most popular programs at the Australian Museum is Little Kids At The AM, which is especially tailored for preschool-aged children. This program encompasses the Tiny Tots program, formulated for littlies from six months to three years, and Mini Explorers for bigger 'little kids', aged from three to five. There is also the awesome Kidspace, a special mini-museum where under-fives can playfully explore to their heart's content. These all combine to provide youngsters with unique opportunities for exploratory play, whetting their appetites for further learning as they get older. There is also plenty to entertain older school-aged children at the Australian Museum, with regular programs held during the school holidays relating to Indigenous Australian culture, nature and the environment. Most of the museum's exhibitions and many of its special events are also suitable for older children, so be sure to regularly check out the upcoming events that are listed on its website. The Australian Museum is situated at 1 William Street in Sydney and is open seven days a week from 9.30am until 5pm. Take a look at its websitee to find out more. This fascinating and extremely interactive cultural institution is considered by many to be Australia's foremost science museum, although its mind-boggling assortment of exhibitions also encompasses computer technology, space technology, transport, communication, costume design and much more. 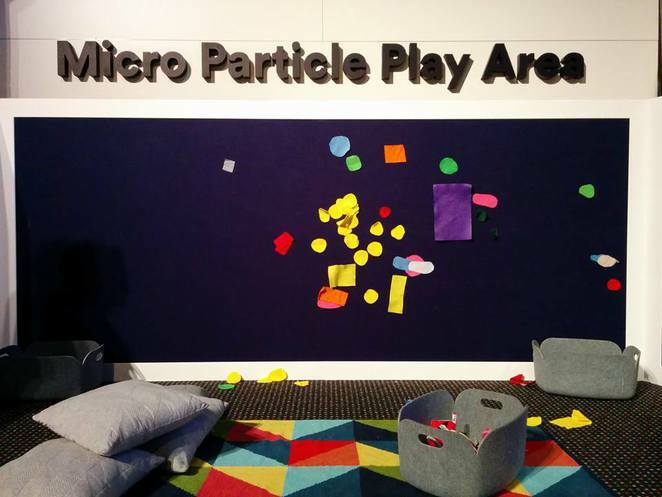 Most of the exhibitions at the Powerhouse Museum include hands-on activities especially for children, so be prepared to spend several hours as your youngsters learn through exploration and play. In order to further stimulate young minds in science, technology and design, the museum also holds a comprehensive range of programs during the school holidays. These are extremely popular, however, so it's strongly recommended that you book well in advance. Sydney's Powerhouse Museum is located at 500 Harris Street in Ultimo. To learn more, visit the Powerhouse Museum website. 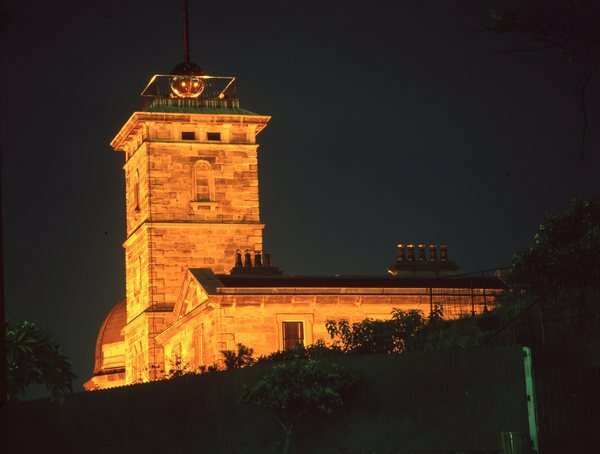 Situated on Observatory Hill, overlooking Sydney Harbour, Sydney Observatory was constructed way back in 1858 and is still in use today. In addition, it serves as a museum, showcasing an incredible collection of instruments and objects related to the ancient science of astronomy. If you're the parent of a budding scientist this is a wonderful spot to dally for a few hours, as there is so much to see and do. Sydney Observatory Museum is open seven days a week and entry is free, although there is a charge for tours. As well as taking a standard self-guided visit, there are also several other ways that families can experience this unique heritage site. Taking place throughout the year, the museum's night tours are extremely popular, as well as its Family Day Tours and Family Twilight Tours. Another experience that the children will definitely enjoy is a visit to the observatory's digital Planetarium, where visitors can watch films about astronomy, the history of space exploration and other related topics, or perhaps hear ancient narrations by Indigenous Australian speakers. 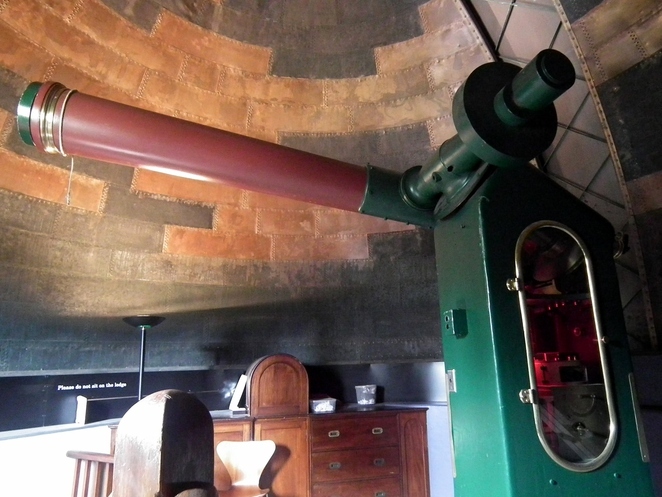 The observatory also holds special children's events during school holiday periods such as midday storytelling sessions, astronomical afternoons, astronomical space hub and much more. Sydney Observatory is situated on Watson Road in Millers Point. To find out more, check out its website. Another extremely child-friendly destination for a day-trip in Sydney is the Australian National Maritime Museum at Darling Harbour. Whether your youngsters are tiny toddlers or young adults, this dynamic historical institution has plenty of cool activities and events to keep them entertained and informed. Children aged from two to five will love the museum's fun Mini Mariner program, which encompasses several creatively-named activities such as Tick-Tock and Twinkle, Alphabet Animals (Toddlers' Tours) and Pirate's Ahoy. Other special programs are also held regularly to coincide with public festivals and events such as New South Wales Children's Week. The museum also has loads of great activities for older school-age children such as regular Torch-light tours, Fun-day Sundays, Kids on Deck (involving creative activities), youth workshops and performances and much more. The program gets even more exciting during the school holidays when the museum hosts a jam-packed program every day. 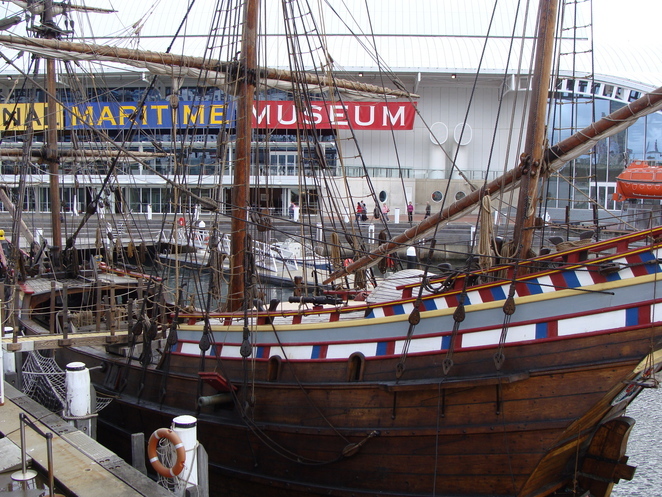 The Australian National Maritime Museum is located at 2 Murray Street, Darling Harbour. To learn more, visit the Australian National Maritime Museum website or call them on 02 9298 3777. Encourage your children to unleash their innate creativity, and spend the day at one of Australia's foremost art galleries. The Art Gallery of New South Wales was opened in the late nineteenth century, and houses an impressive collection of over thirty thousand works of art. These days, along its permanent and temporary exhibitions, the gallery also hosts a wide range of community events including public lectures and creative workshops for people of all ages. The gallery's range of activities and events for young artists is truly impressive, with cool creative fun for tiny toddlers up to more challenging projects for young adults – many of which are free. These include the gallery's popular Drop In And Make activities (free art-making for the whole family), self-guided audio tours, story times, performances, workshops for teens and creative activities for children with special needs. 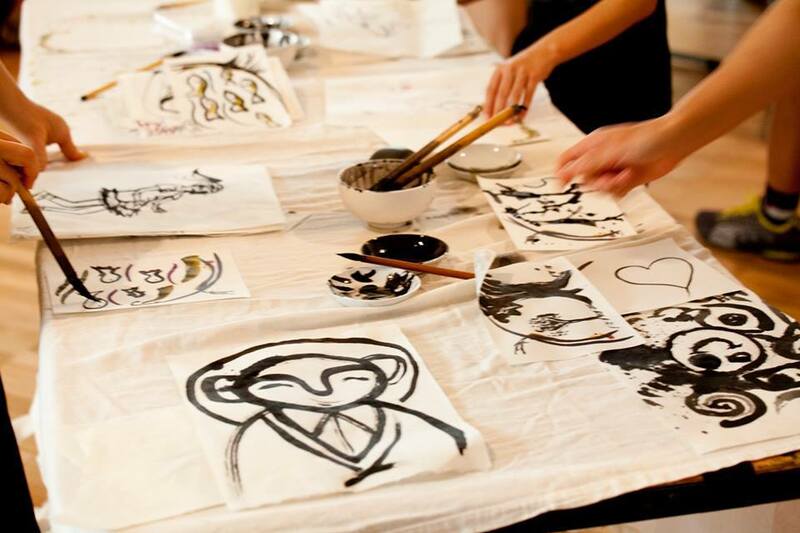 Other programs at the gallery that do incur a charge include Tours for Tots (fun art-making workshops for children aged three to five years), Kids Club (for children aged five to eight) and Art Club (for those nine to thirteen years of age). The gallery also holds daily tours and workshops during school holiday periods. The Art Gallery of New South Wales is situated on Art Gallery Road in The Domain. To discover more about its upcoming children's programs, go here, or to find out about the school holiday program, check out this page. All children love animals – and what better place to learn about them than the legendary Taronga Park Zoo, overlooking Sydney Harbour. For over a century, generations of Sydneysiders and visitors from further afield have journeyed to the zoo for a big day out, and these days it's just as popular with families as it was, way back in the good old days. Apart from taking a standard stroll around its grounds, Taronga Park Zoo offers oodles of wonderful family-friendly activities and events throughout the year including animal encounters, animal keeper talks, animal shows and guided tours such as the Australian Walkabout Tour, Nura Diya (the zoo's Aboriginal discovery tour) or a tour of the zoo's wildlife hospital. 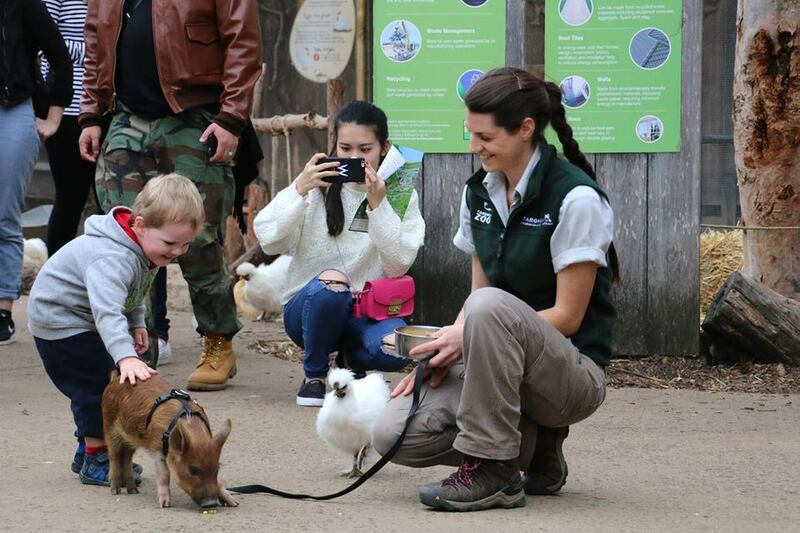 There's also a fabulous school holiday program, Taronga's Zoo Adventures, for children aged five to ten, which includes a wide assortment of animal themed activities. Check this page a month prior to each holiday period for a list of up-coming events. However, the Taronga Park Zoo isn't just for little kids. If you're the parent of animal-loving older children or teens, perhaps they'll be interesting in joining YATZ – Youth At The Zoo. This awesome program is fun and educational, and enables young people aged from 13 to 19 to participate in a range of activities at the zoo, such as assisting zoo staff - including animal keepers. Although most activities are held during the school holidays, occasionally there will also be events that take place on weekends during school term. Take a look here to find out more. Older children might also enjoy the zoo's Keeper For A Day program in which visitors can spend an entire day working with the animals and helping keepers with various tasks. Find out more here. Finally, if you're looking for a family treat with a difference, keep in mind the zoo's unique sleepover option – Roar and Snore – which combines camping onsite in purpose-built tents with a couple of hearty meals, a night safari and two special behind-the-scenes animal experiences. Taronga Park Zoo is situated on Bradley's Head Road in Mosman. 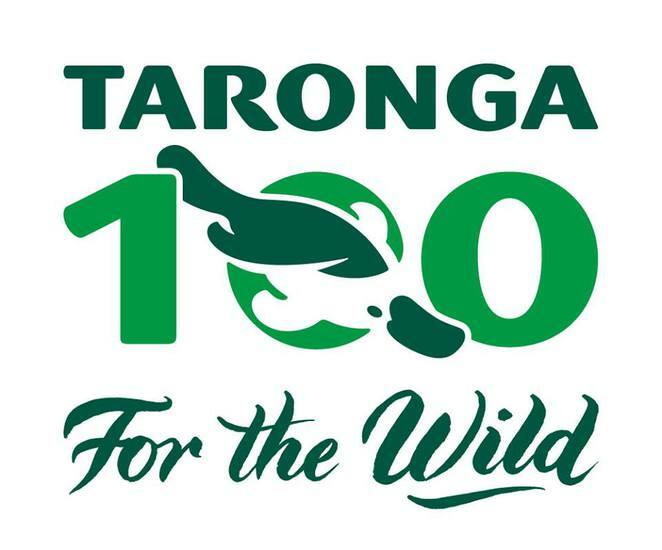 To find out more, visit the Taronga Park Zoo website. Located in Sydney Harbour, at the junction of the Parramatta and Lane Cove Rivers, Cockatoo Island is brimming with history, and is therefore a top spot for families seeking educational fun. 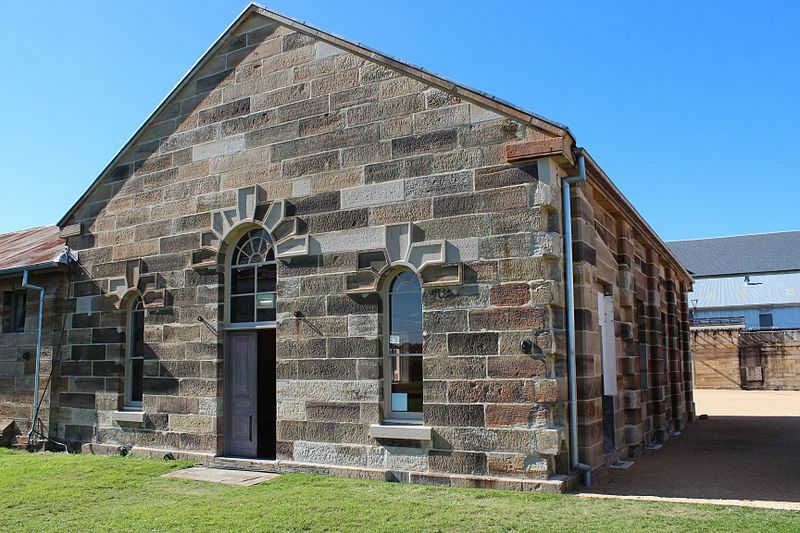 Serving as a penal establishment during the early nineteenth century and later as one of Australia's largest shipyards and a girls' reformatory, the island is now a UNESCO World Heritage site and features a wide range of cool things to see and do for visitors of all ages. There are a number of ways that visitors can experience Cockatoo Island, the cheapest and easiest of which is simply to arrive by ferry, and explore the island by foot. With so much history and spectacular views wherever you look, even a visit on a shoe-string budget is certain to inspire your children to learn more about the island's past. The Cockatoo Island Visitors Centre sells a visitors' guide for a few dollars, and this contains details for self-guided journeys around the island, focusing on specific aspects of its history. Alternatively, for a few dollars more, it's possible to hire an audio set and headphone so you can do an audio tour or join a group tour. If you dare, there are also ghost tours and the Haunted History Night Tours are apparently very scary. There are plenty of other child-friendly activities to be found on Cockatoo Island, and a quick glance at the island's website will provide you with all the necessary details. Why? To show children that learning can be fun.